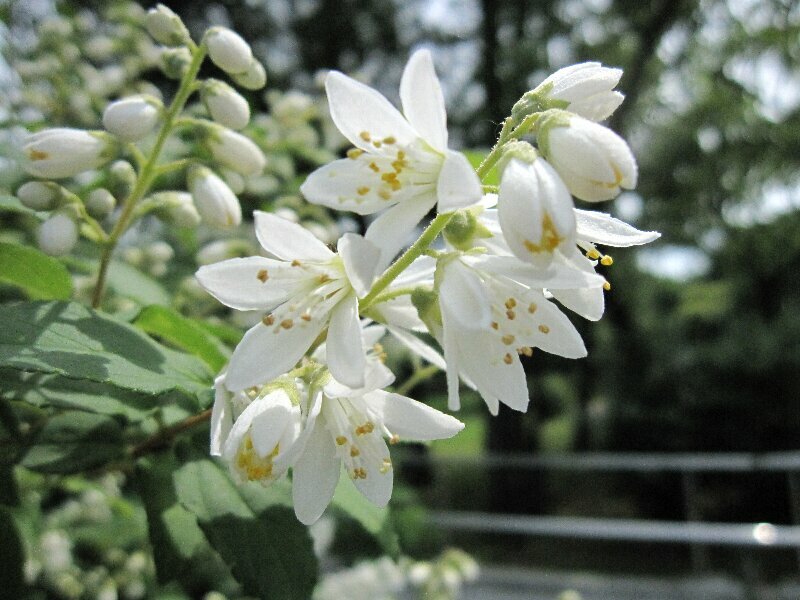 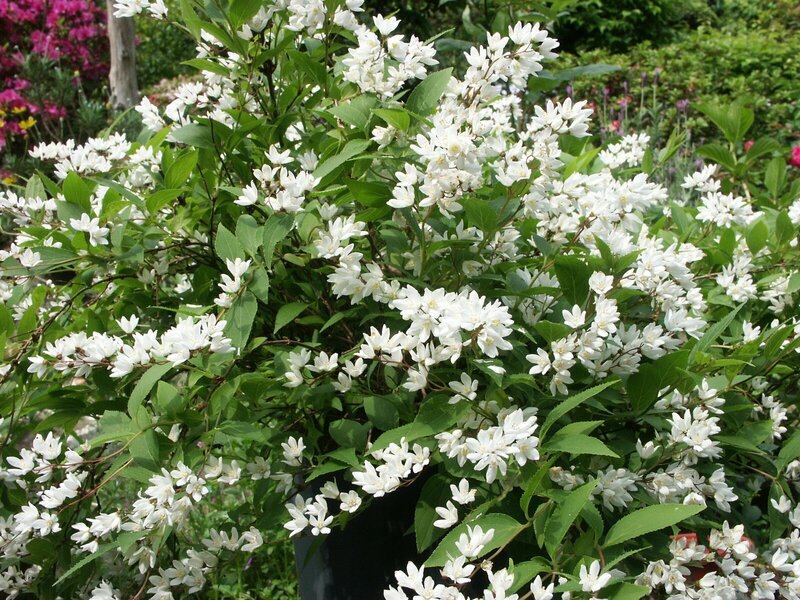 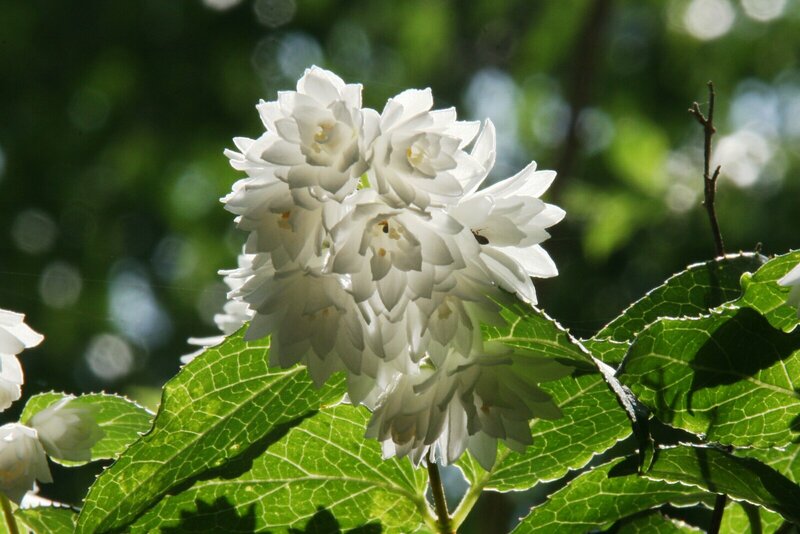 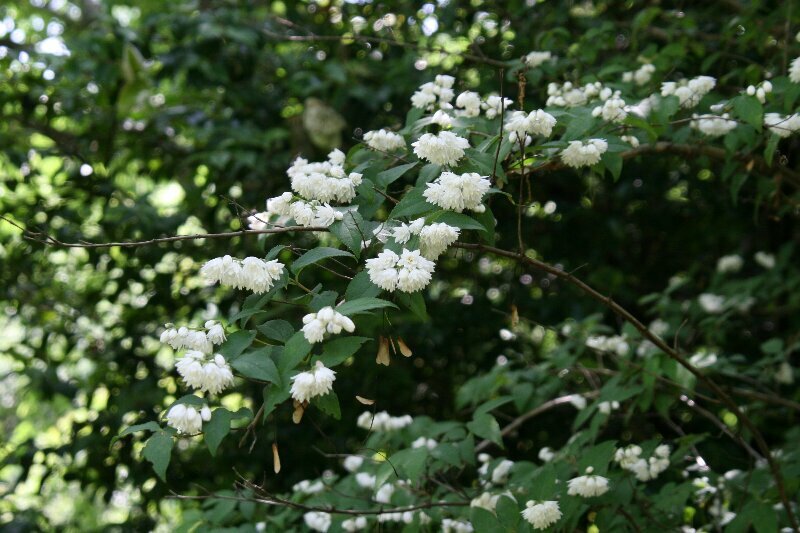 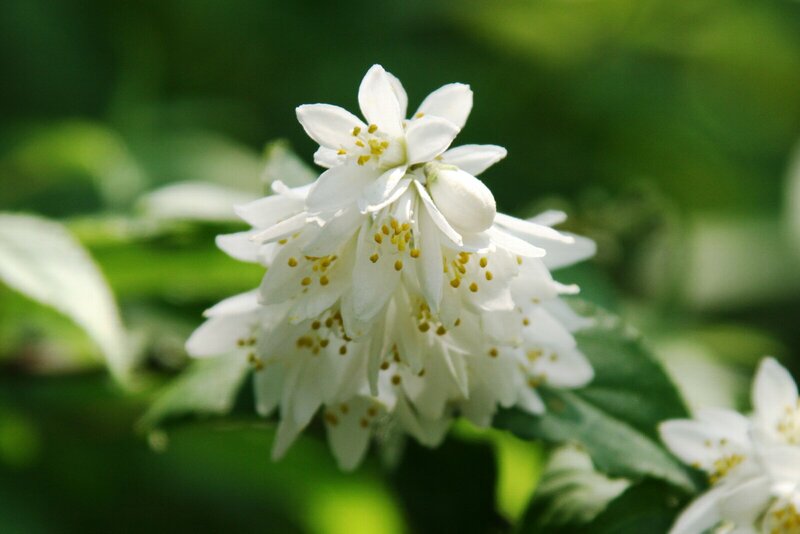 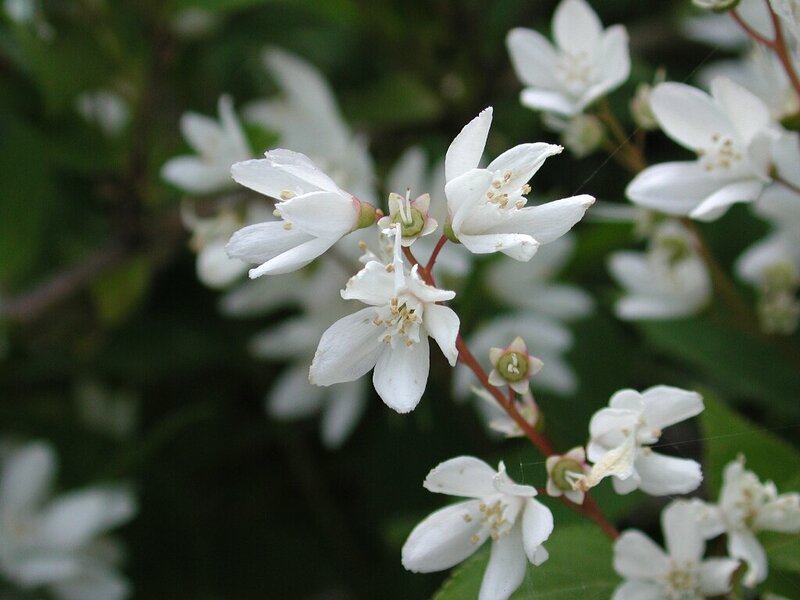 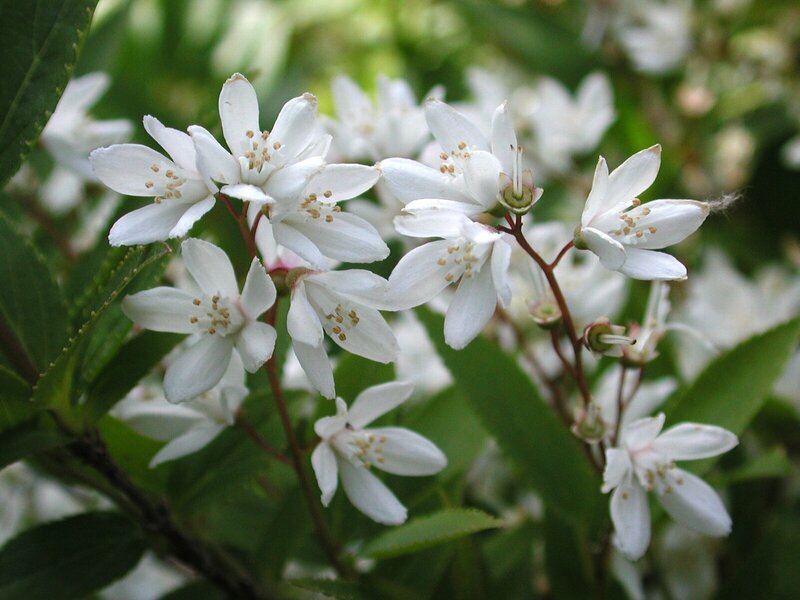 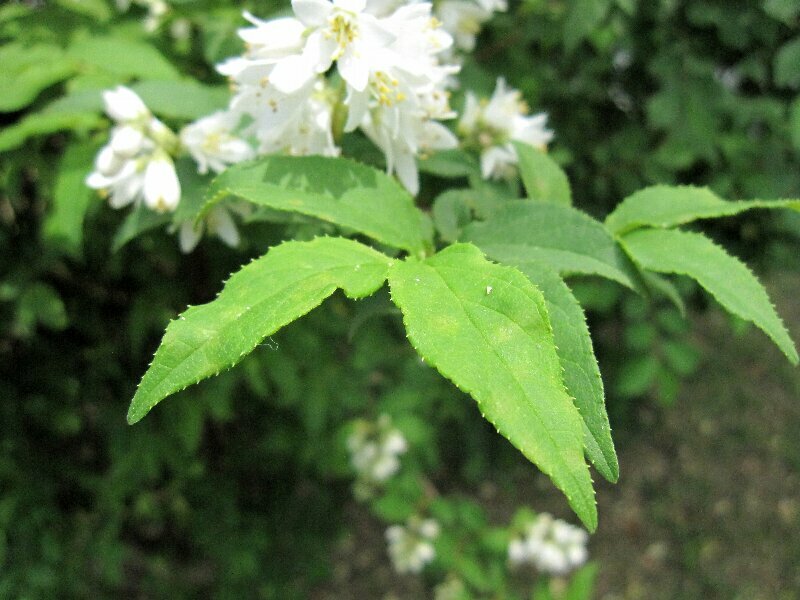 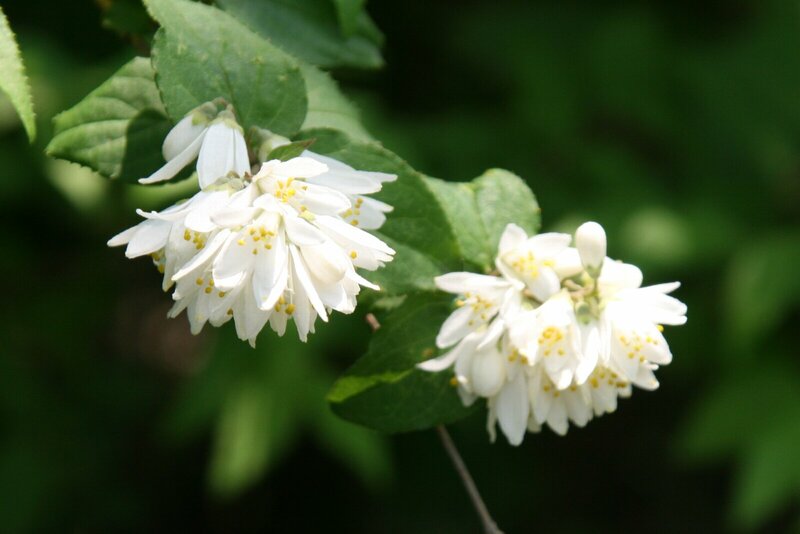 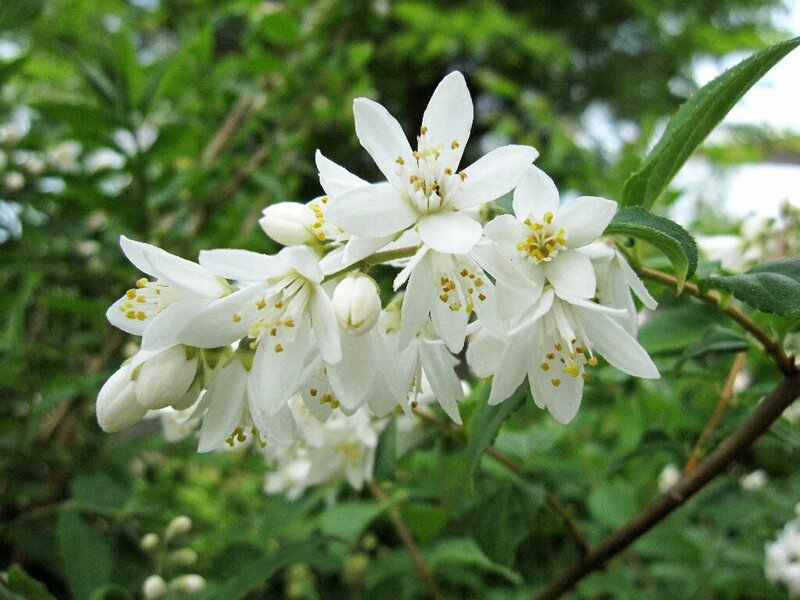 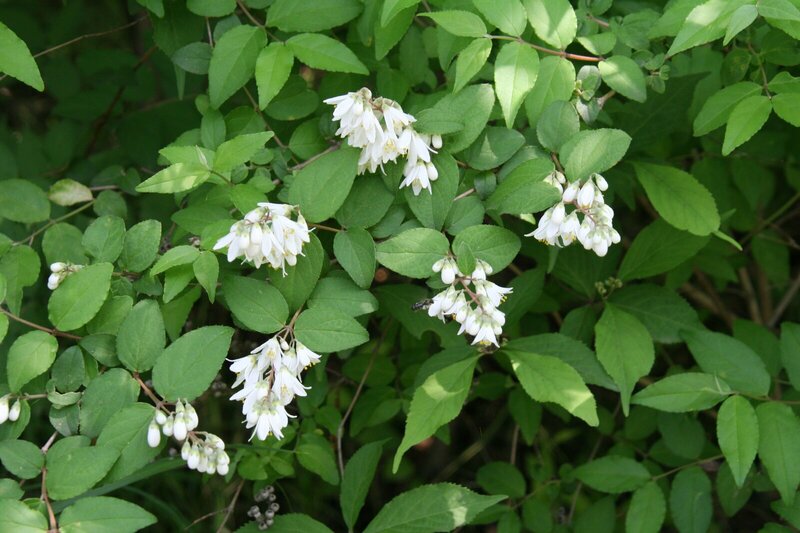 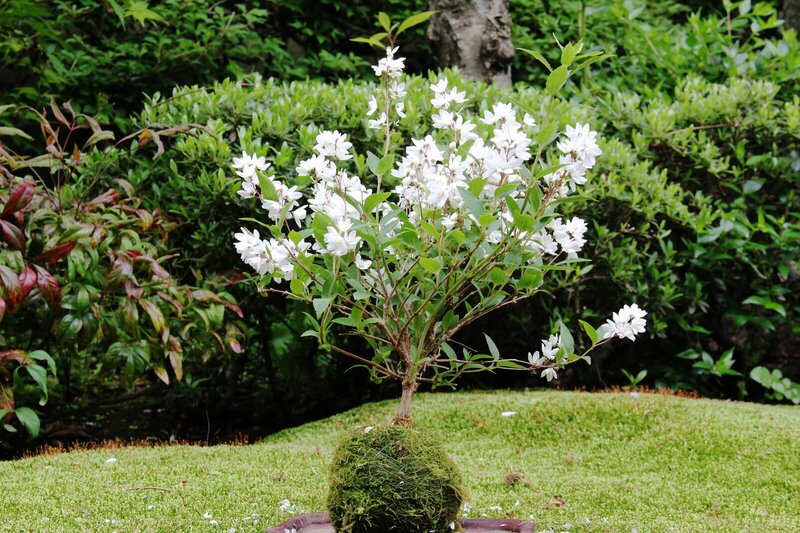 学名：Deutzia crenata Sieb. et Zucc. Copyright (C) Takashi Ehara All Rights Reserved.